It’s BrandMeister DMR 3rd Birthday ! A couple of months ago Artem/Brandmeister and Kurt/IPSC2 have worked together to create a new protocol to interconnect BrandMeister Master Servers and IPSC2 servers, for the purpose of exchanging TalkGoup traffic: OpenBridge. Since version 20180610, BrandMeister master servers can be interconnected with IPSC2 servers to exchange talkgroup content. Talkgroup numbers are configured on both sides, and traffic goes both ways with the ability to have traffic on multiple TalkGroups at the same time. While you can check for the presence of an OpenBridge connection on a BrandMeister master’s status page, the protocol does not include any connection-establishment, nor keep-alive. If you have an IPSC2 server and would like to interconnect it with the BrandMeister network, please contact the BrandMeister Master Server of your country (or the closest one if there are none in your country) to request the connection. The BrandMeister database back-end for the last-heard application has been completely redesigned, bringing more speed and storage. You can now enjoy a much more responsive last-heard with 30 rows history, and a near-instant call statistics and contact export ! 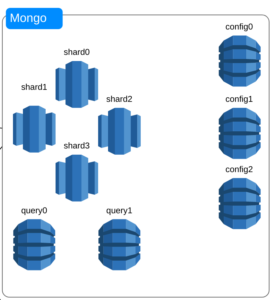 The last-heard back-end is now powered by MongoDB: 3 configuration servers, 2 query servers, and 4 shards ! 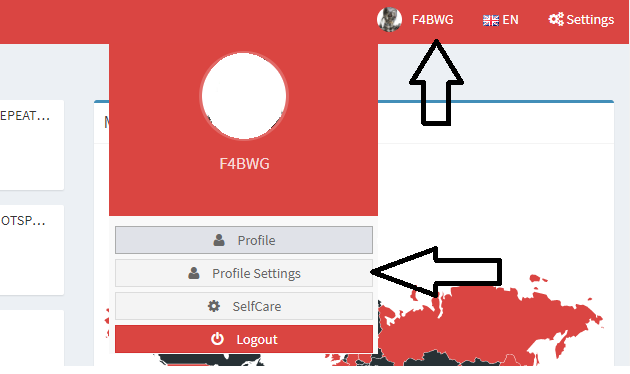 We want to sincerely thank Daniel – YO5DSG and Cafe Gratis Sports Club – YO5KFG for their contribution of all resources involved in this new backend platform. 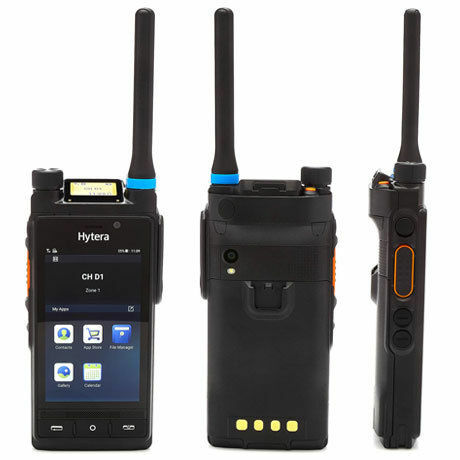 BrandMeister DMR supports the new Hytera PDC-760 LTE/3G/Wifi radio & cell-phone device ! This new Hytera radio combines a conventional Analog FM radio, a DMR Tier I+II+III radio, and a cell phone ! The PDC-760 can connect to the BrandMeister DMR network over the air (repeater or hotspot) and over an IP network (WiFi , cellular 3G and LTE ). This IP67 dust and waterproof radio is running an android operating system, a color 800×480 gloves-compatible touch screen with shatter-resistant Gorilla® Glass 3, and features a 128×96 top LCD display for easy reading from above. You can configure Talkgroups from the front screen or the codeplug. Automatic: incoming traffic for talkgroups, private calls and sms messages. Exclusive: once you select a private or group contact and push PTT, you will be placed in an exclusive mode where no one else can disturb you. You can press the hang up button to exit. It’s like having a private half-duplex phone call ! This new radio includes Hytera’s latest smart battery fast charge technology, 3 times faster than regular batteries allowing an 80% charge within 30 minutes. Full charges can be achieved in 1 hour ! Notes: BrandMeister does not support video calls nor phone calls (PSTN). The switch between over-the-air and over-ip is done manually by the user. BrandMeister DMR will have a booth at the Ham Radio 2018 exhibition in Friedrichshafen Germany. Come check us at booth #A1-742 ! Support for NXDN (NX-REF and NXCORE) has been added in the latest version of BrandMeister DMR Master Server. Master server administrators can assist you in setting up a gateway. Here are important considerations to know about the NXDN implementation. 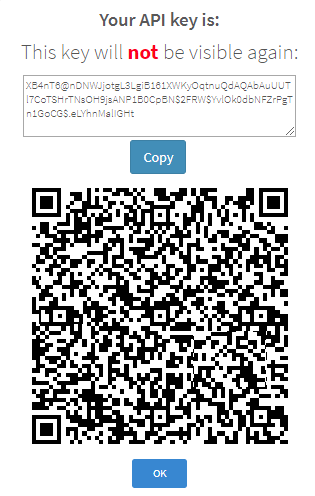 Keep in mind that unlike DMR, the ID numbers on NXDN are limited to a 16-bit value. 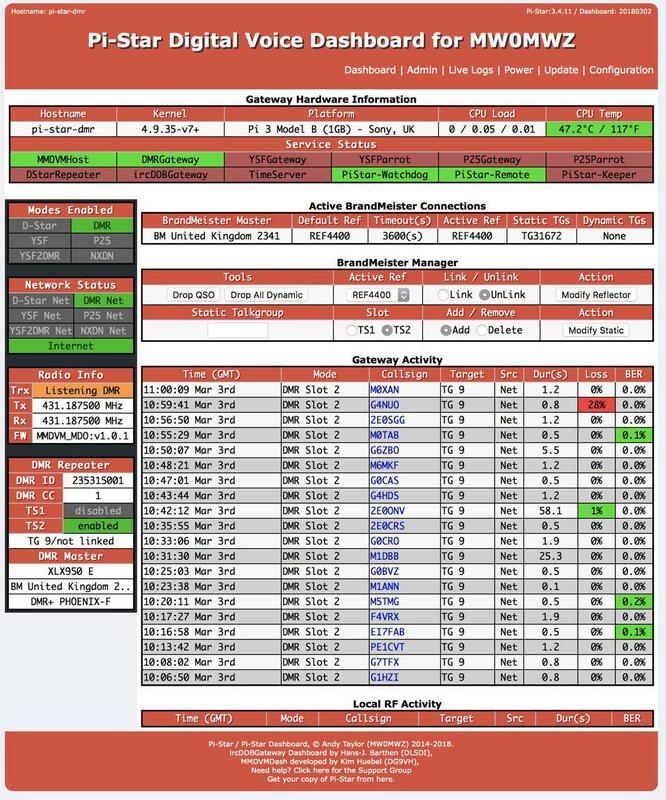 Everything above 65519 will not be recognized. * When you receive NXDN traffic on BrandMeister, the original NXDN IDs will be showing up as the source and the talkgroup. * When you transmit on a BrandMeister talkgroup that is bridged with NXDN, only the last 16-bits of your DMR ID will be kept and used as a the source on the NXDN network. There is also no translation between the two systems Talkgroup IDs. Only Talkgroup numbers between 91 and 65519 are supported. BrandMeister currently only supports the ICOM implementation of NXDN. BrandMeister has implemented private calling support for NXDN, but at this point neither NX-REF or NXCORE have implemented this feature on their end. 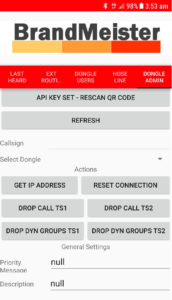 NXCORE only supports 1 concurrent call (half duplex). This means that if several people are transmitting on a talkgroup connected to an NXcore, only one transmission will go through, and all others will be discarded until the gateway path becomes available. You will not be able to setup multiple NXCORE on the same server to the same BrandMeister master server (by using different port numbers for example). NXCORE recognizes a BrandMeister master server as a repeater; and NXCORE identify repeaters by IP only (not by ID, not by IP/PORT). BrandMeister is proud to introduce Users API keys ! What are users API keys for ? 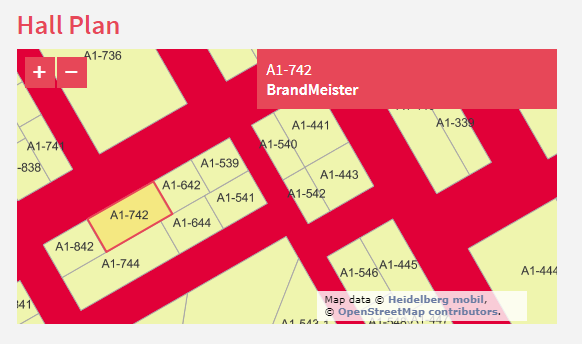 A BrandMeister user API key allows a third-party applications to interact with its owner’s SelfCare information and functionalites. For example, a BrandMeister user can provide his API key to a mobile application in order to review and make change to its BrandMeister personal Self-Care and its repeaters. There is no need to provide the username (callsign) and password to your account. How does an API key look like ? Why using an API key ? Using an API key allows you to keep your SelfCare username and password confidential and to keep granular control over each key you provide to others. The API key is completely unrelated to your SelfCare password. If you change your SelfCare password, the keys you have generated are still valid. At anytime you can Revoke a key, and any person or application with this key will no longer be able to access the information and features of your personal SelfCare account. 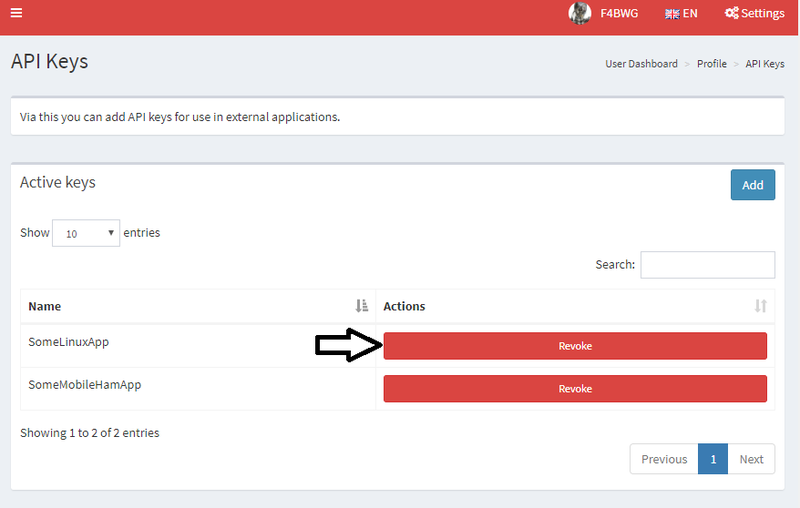 How to generate and revoke my user API keys ? Login to your BrandMeister SelfCare account using a web browser, and authenticate using your callsign and password. This is where your existing keys (if any) will be displayed. Click “Add” to create a new key. Provide a name for your API key. You can create as many keys as you’d like. 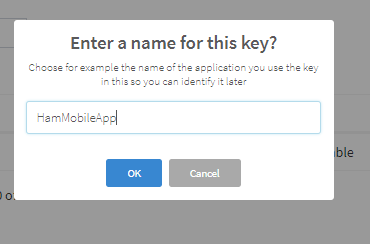 It is therefore recommended to generate one key per application you will use, and name the key accordingly. The name has no impact on the key, it is just a label utilized in the SelfCare to help you remember which key is which. The next screen will display the API key. If you are using a mobile app, chances are that you can just take a photo of the key within the app and you are done. 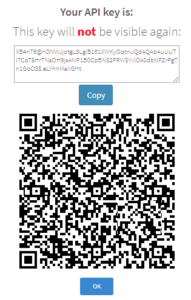 Otherwise you may copy/paste the key into the application directly. This is the only time the key code and barcode will be visible. Once you click “OK” only the key name will be available in your list. There is no need to keep a copy of your key somewhere, considering that you can always revoke and generate a new key. BE EXTREMELY CAREFUL OF WHOM YOU GIVE YOUR KEY, AND WHERE YOU SAVE YOUR KEY. THE KEYS ALLOW A COMPLETE AN FULL ACCESS TO ALL THE FEATURES OF YOUR PERSONAL SELFCARE. THIS INCLUDES REPEATER/MASTER SYSOP FUNCTIONS ! After clicking “OK” you will be sent back to the list of API keys, with the ability to revoke a key if needed. Why not just providing my SelfCare account credentials ? Your password is confidential and should never be given to others. 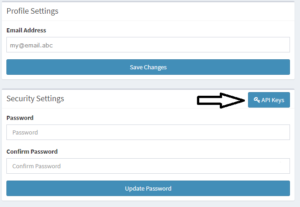 Providing a separate key to each third-party allow you better control: if you provided your account password, each time you want to change the password you will have to go back to each third party to update it. With the API keys, you can change your SelfCare account password or revoke a key without affecting all other keys you have already provided. Is there any existing applications using user API keys ? 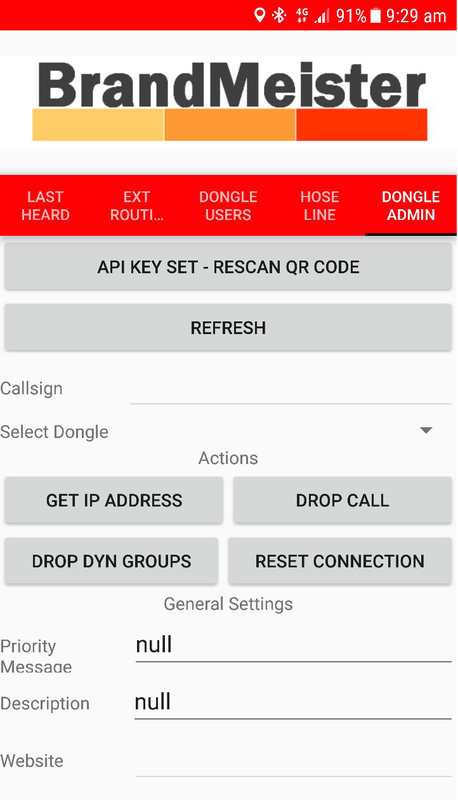 This application for Android devices allows you to manage your hotspot or repeater directly from your mobile device, without having to go through the web-based SelfCare interface. 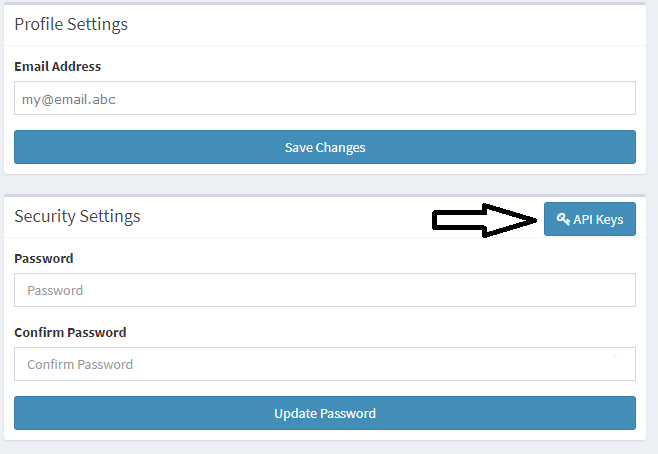 Once you have registered your user API key, no further password will ever be required. And the application will continue to work and properly authenticate with your SelfCare account even if you change your SelfCare password using the web-based interface. Pi-Star is a custom, pre-configured SD Card image for the Raspbperry Pi, built on Raspbian linux. 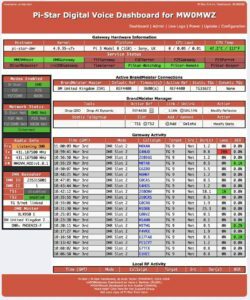 It includes software stacks by G4KLX, MMDVMHost / DStarRepeater and associated tools & programs. Its built-in dashboard now includes the ability to make changes to user’s BrandMeister configuration, by leveraging the use of APIs. Repeater Reader is a small JAVA program which creates visibility and management options for the selected repeater or hotspot. 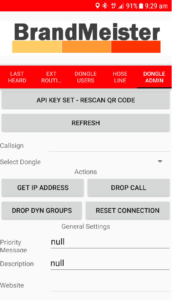 It will also get support for controlling the repeater through APIs. The BrandMeister team wishes to thank all application developers for making all of this happen ! 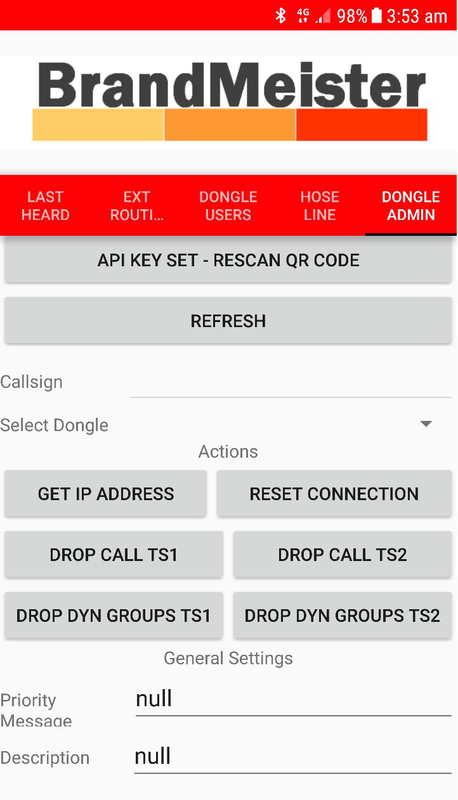 Update: XLX 2.2.2 now fully functional with BrandMeister DMR, including D-Star traffic originating the inter-connected XLX. The new BrandMeister Master server version 20180116-121244 brings the ability for a master server to establish an interlink with xlxd 2.2.1 . For reflector administrators, one of the major benefits of xlxd 2.2.1 is the ability to handle both D-Star and DMR audio flows with the ability to leverage AMBE transcoding. When an interlink is established between a BrandMeister TalkGroup and xlxd 2.2.1, it is important to know that xlxd will only perform D-Star~~DMR AMBE transcoding when sending D-Star audio to the BrandMeister master server. Outbound audio from BrandMeister DMR to the XLX server intended for D-Star traffic is not being AMBE-transcoded by the XLX server. Below is a technical explanation of the reason. If you are planning to request an interlink, please also take notice of the current xlxd issues. We are very excited to announce that a new BrandMeister master server 4601 is now operational in mainland China. This has been made possible with the help of Michael BD7MQB. The server is hosted at the multi-carrier Alibaba Cloud, offering low latency and fast data transfer to all users in mainland China. For any assistance or further information, please check the BrandMeister China Wiki page, or check the QQ group 欢迎加入BM China 服务器讨论群，群号码：327069058.